Luigi has long suffered as the unwanted Mario brother. 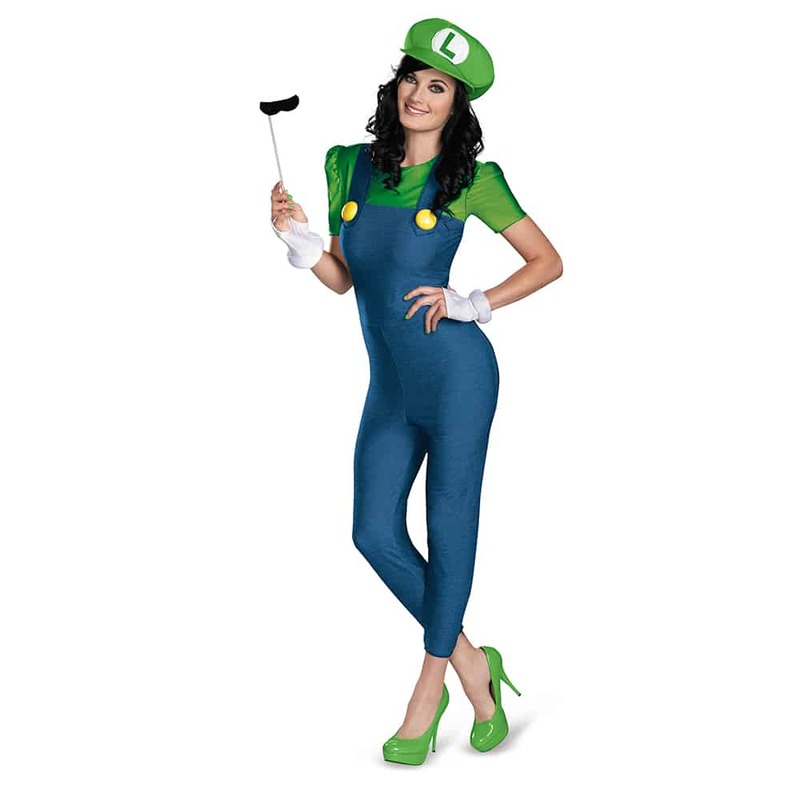 With the Disguise Luigi Female Deluxe Costume, you can turn this stereotype around and be the Mario Sister that everybody wants around. 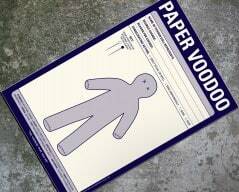 This costume comes with the trade mark green hat, shirt, and blue jumper set and is perfect for women who want to wear their gamer geek badge proudly. This costume is officially licensed by Nintendo, and comes with a pair of glovettes and a moustache on a stick.